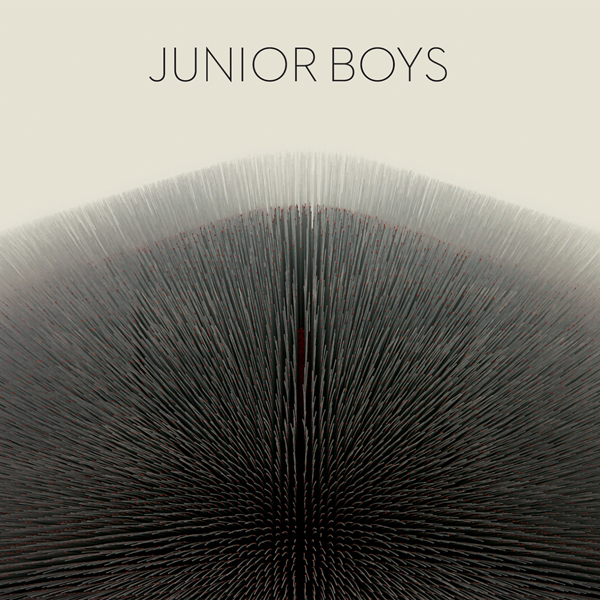 Junior Boys is performing tomorrow night here in Miami as part of Bardot's 2 Year Annv. Kinda snuck up on me. Excited to check them out for a 3rd time! Every time I've seen them perform live they have been nothing short of extraordinary. As I was listening to their latest album 'It's All True' which was released this past June on Domino Records I noticed me and my cohorts completely forgot to mention anything about the release. Problem I have sometimes of posting more the stuff that gets sent our way than stuff I may be listening to on my own accord. Also the fact that there is way too much music being released all the freakin time. Stuff inevitably falls through the cracks. Anyways this latest album is not one to be forgotten or ignored. It's another fine album from the Canadian duo. Like all their albums it's minimal, subdued electronic loveliness that takes time to fully absorb, but if you do you get rewarded with little treasures. A bunch of great tracks on this one including "Itchy Finger", "A Truly Happy Ending", "The Reservoir", "Second Chance" and more. A fine addition to their arsenal. Check out a couple of those tracks below, if ya like what you hear the album's out now. Now back to getting psyched for the show!! !